Forged Origin Energy emails were released in the Australian cyberspace earlier this year, with authorities believing the attack was intended to infect tens of thousands of customers. Posing as a legitimate electronic bill, the email was instead loaded with highly dangerous malware by unknown cybercriminals. Sent with the subject “Your Origin Electricity Bill” and an urgent due date, the email urged recipients to view the statement without delay. Those unlucky enough to click through the bogus message would then be lead to a duplicate Origin Energy webpage that linked to the malware payload. 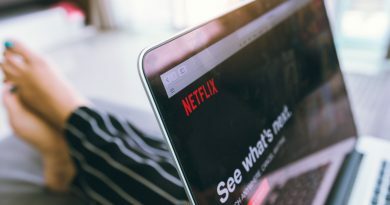 The payload would then install malicious files unto the unknowing victim’s computer. 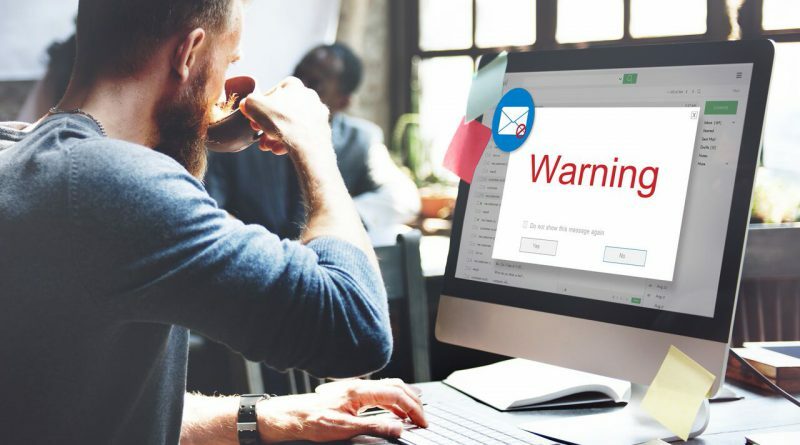 Authorities said the “amount due” on the hoax emails varied between victims; but what they do know was the message stemmed from a fake domain registered in China a few days before the attack – originenergysolar.net. The scam messages were also said to have been sent from servers in France, making the criminals behind the scam a little harder to trace with different locations around the world. Origin issued a statement through their Twitter account shortly after the hoax started. They also listed several ways to help customers in the wake of the attack. An Origin spokesperson said they were finding scams to be more sophisticated and specific in their targets. Origin stated that when contacting customers about overdue payments, they would let the customer choose a payment option. They would never ask for a money transfer or directly depositing funds into a specific bank account. 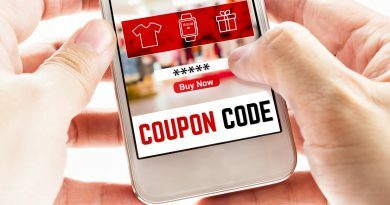 The company also said they only contact customers with outstanding accounts when they’ve already sent the bill and an overdue notice through mail or email. Origin added that if a customer receives a fishy email from them, they should contact the company directly to report it. A spokesman for Origin said they were finding scams to be more sophisticated and that the company was one of the companies that have been directly targeted by online phishing scams. “We’re doing what we can to inform our customers and communities about how to spot fake bills, and what to do if they’ve received one. We’re asking customers to consider when they last paid their account and to look closely at the sender, contact details and any links contained in the email,” the spokesperson added. The company stressed that if customers come across suspicious emails from them, they shouldn’t click on any of the links found on the email but instead delete the message and report to corresponding authorities. One of the authorities they mentioned was http://www.scamwatch.gov.au/. The company recommended customers to call them directly or login to their online accounts to verify their billing status. More information concerning this phishing scam can be found on the company’s blog.